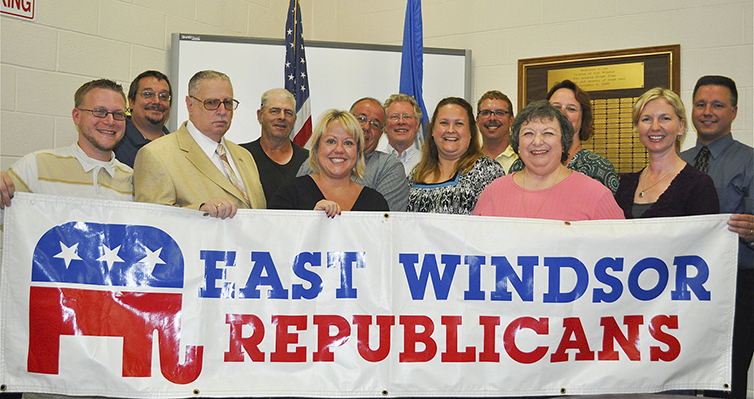 The Republican Town Committee (EWRTC) is a group of diverse individuals who have come together to make East Windsor a great place in which to live and work. We encourage you to join us in this endeavor. 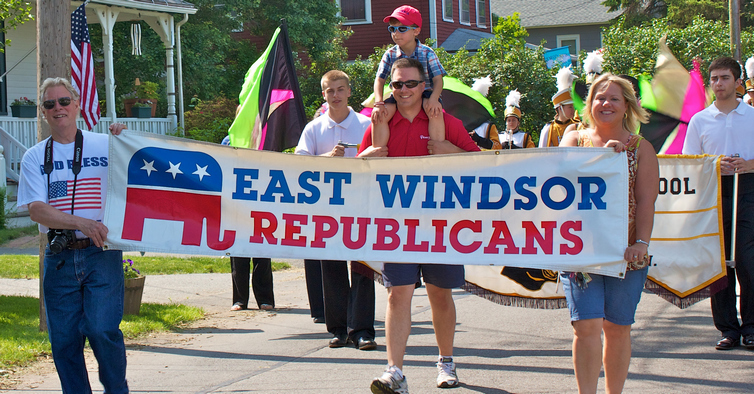 Our focus is on the East Windsor government and community. Come to a meeting. Give us a call. Send us an email. Together we can do much. 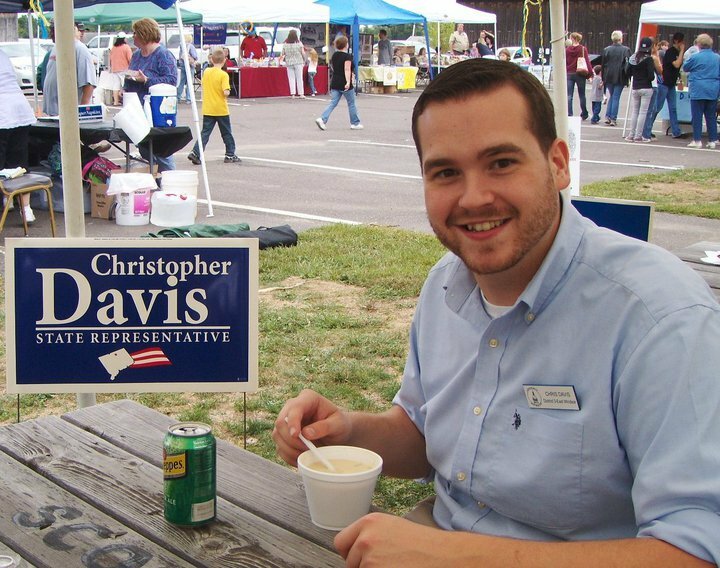 Let the East Windsor Republicans know what you are thinking. Paid for by the East Windsor Republican Town Committee. Paulette Broder, Treasurer.